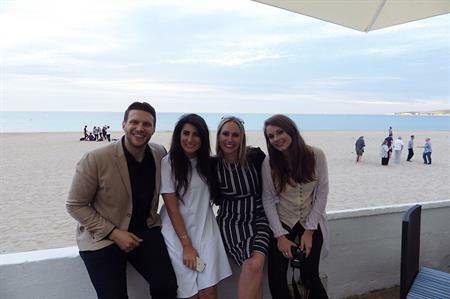 Destinations Unlimited invited a host of DMCs and event agencies including CWT, Banks Sadler and Zibrant, to Bournemouth to celebrate its 27th birthday last week (7-8 July). 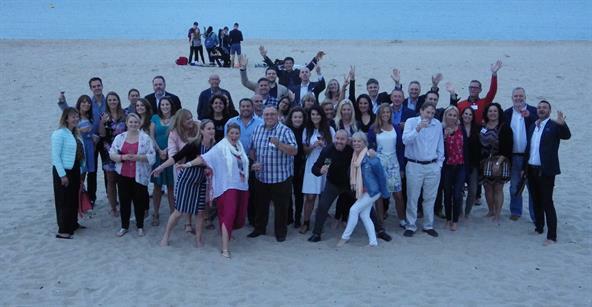 The DMC representation company celebrated 27 years in the C&I industry with a showcase and workshop event at the newly opened Hilton Bournemouth. The day began with a speed networking session between buyers and suppliers that included a host of UK-based agencies such as Clive, Banks Sadler, Capita and Global Event Services, as well as DMCs from Portugal, Canada, the Dominican Republic and Italy. The day ended with a BBQ at the Sandbanks Hotel in front of a live band before an overnight stay at the Hilton. The fun continued the following morning where sore heads had to be put to bed for RockReef Bournemouth Pier’s zip line challenge over the bay. 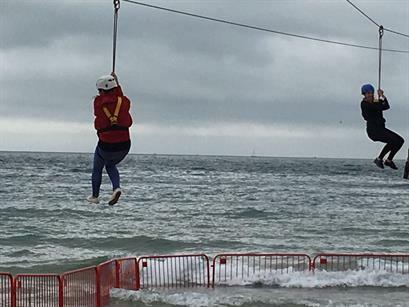 Destination Unlimited managing partner Nikki Mitchell said: "This year we thought we should bring the workshop ‘home’ and re-introduce the DMCs to our home town of Bournemouth, with its ongoing rejuvenation programme. 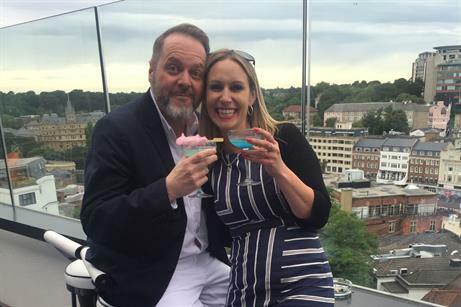 "The aim was to give event planners valuable knowledge of our DMCs and an understanding of the services they have to offer; whilst providing a taster of each destination, in terms of how a conference, healthcare event or incentive could work there." Destination Unlimited represents a growing portfolio of more than 40 DMCs from around the globe, including new partnerships with operators in Argentina, Florida and South Africa.